From a very young age I have been fascinated by the automotive industry, some might say ‘infatuated’. 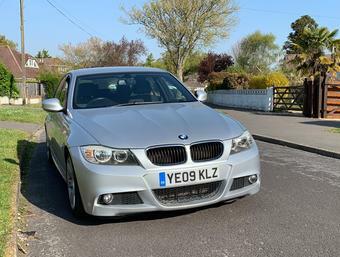 My father had always aspired to drive a BMW and shortly after I came along, he purchased a new black 325tds Sport Saloon in 1994 and that is where the story begins. 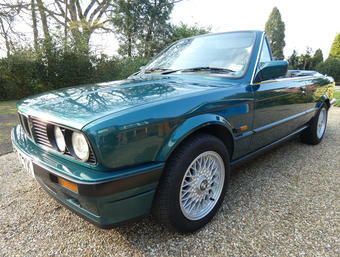 It was on that day, when we went as a family to collect the car, that at the age of three I tried to buy my first car. Apparently the penny I had in my little toddler sized handbag wasn’t enough to close the deal! From then, cars and in particular BMW’s, became a large part of my life. Going to motoring events such as the Lurgan Park rally and watching local drivers compete at Kirkistown race track were staple summer time activities and as I grew older I also went to new car launches with my dad, and ordered brochures from manufacturers websites to gain a deeper insight into the technical details and customisation options. I can say that I still have a fine collection of brochures ranging from Mini’s to Maybach’s. I swear it wasn’t my intention to waste anyone’s time, I was just curious. My trips to local events evolved into travelling to Germany to see my favourite brand’s home; Munich. I have visited the BMW Welt, BMW’s flagship customer experience centre and more recently I have been back in Munich to visit the BMW Museum. As I am a trained historian having studied Modern History at university, experiencing BMW’s history from a social and corporate perspective, in addition to the massive collection of BMW cars over the last hundred years was the icing on the cake. I’ve also been to the Frankfurt Motor Show on a few occasions, which is simply heaven for any car enthusiast. I can’t emphasise enough how jaw dropping the international motor shows really are! For a time I also worked for a local BMW dealership and I had many great experiences working there, in particular the launches of the i3 and i8, and having the opportunity to drive the i3 on the autobahn is something I will never forget! I've been lucky to have driven most of BMW's current model line up, and to experience some of their modern classics such as the M3 CSL. 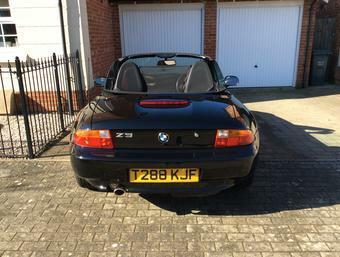 But now the automotive industry is solely my hobby and writing for AnyM allows me to share my love of BMW and I’m really looking forward to engaging with you and hear what you think about the new and old models. 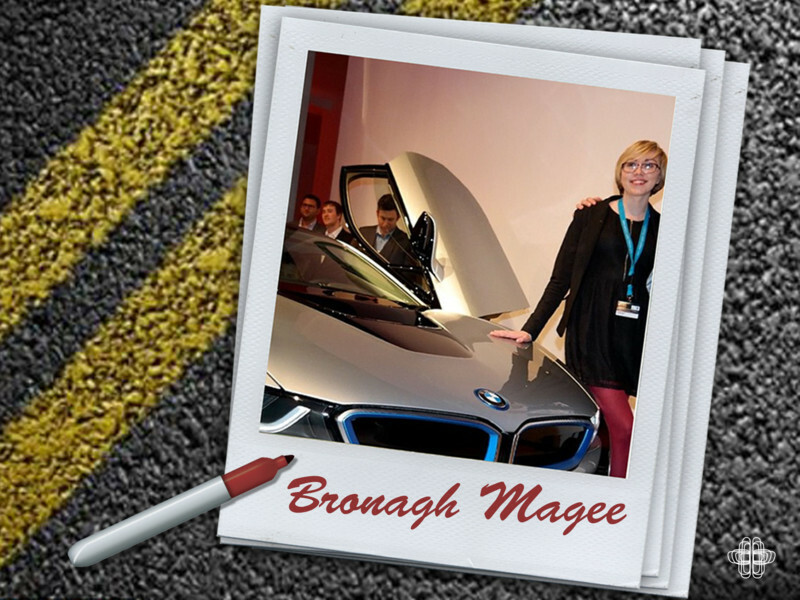 Author: Branagh Magee – Historian and BMW i Fan.